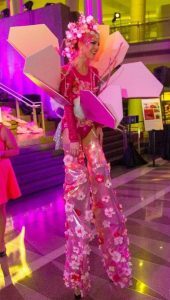 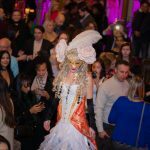 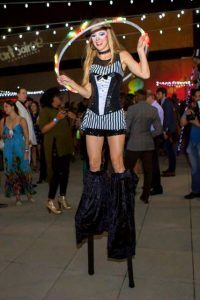 Stilt walking is a great way to add flair to your event. 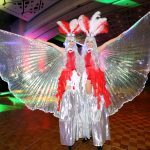 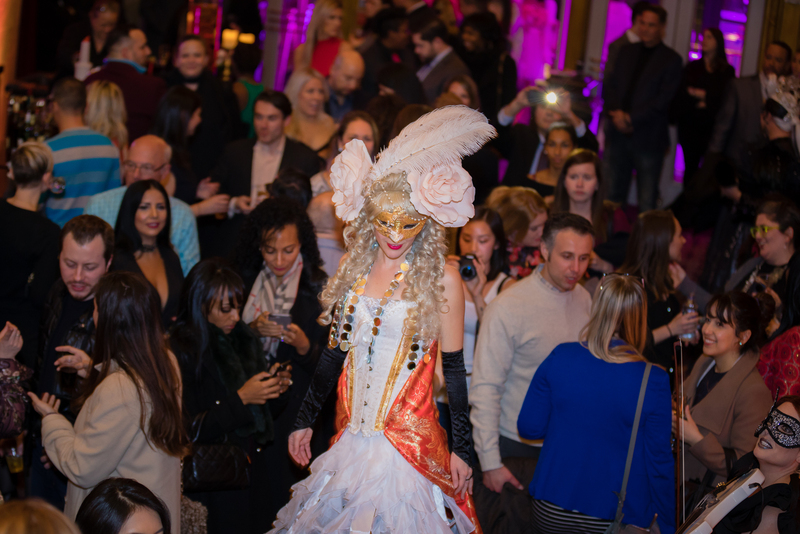 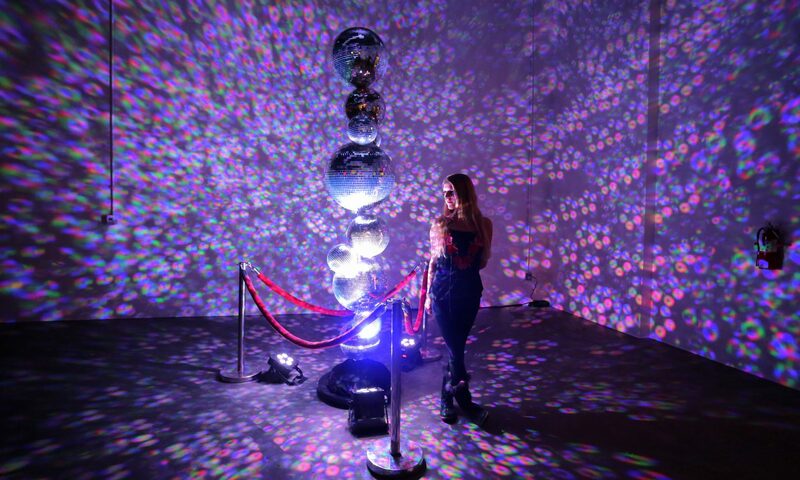 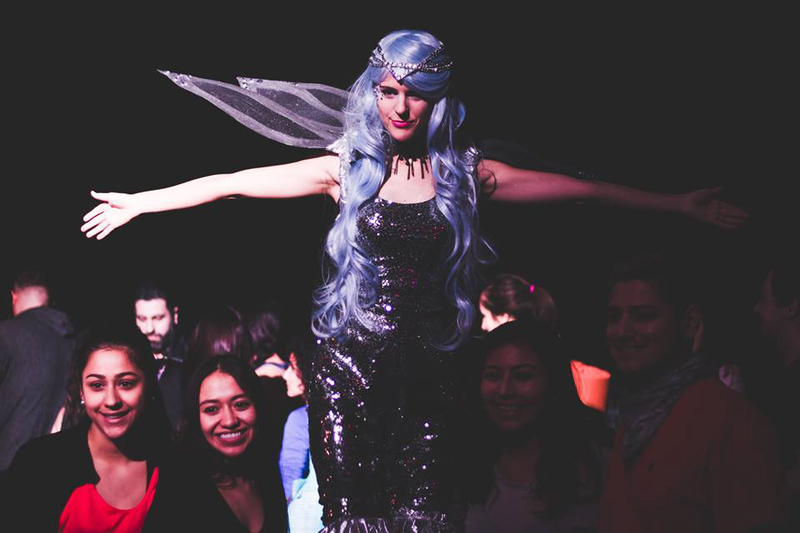 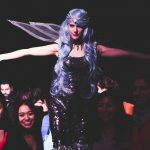 It allows for crowd interaction and elaborate costuming, specially made for your event’s theme. 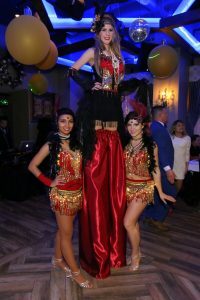 Stilts also have a broad appeal and can be added into any event- no stage needed. 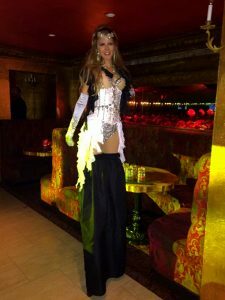 Anna doesn’t just walk either- she’ll dance, hula hoop, give out goodies, and make guests smile in the process!